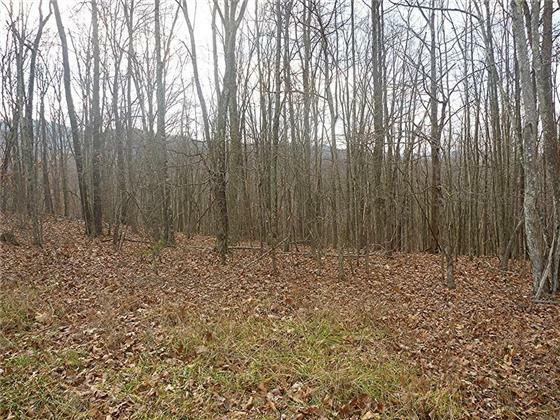 Beautiful Area with Mountain Views to back of lot. Nice Homes and Modulars Okay, but No Single or Double Wides per Deed Restrictions. This is Wooded, Private and Very Near National Forest! Buyers are Responsible for installing Well and Septic. Richard and Judy have helped us on both sides of the equation. They helped us on TWO of our home purchases and ONE of our home sales. They helped make the sale of our home in short order at a reasonable price and they helped us settle on a pleasing purchase price for our current home. Both Richard and Judy are superb professionals. Jay R.
She has been in the real estate business since 1984 and knows her stuff. If you want an agent who will be there to protect your interests, look no further. She is an "i dotting" and "t crossing" kind of person who will make sure that your contract is binding and will cover everything you have required. In today's market, real estate can be tricky and you need someone who will get the job done, and right the first time. T.H. Information Provided by Seller is Deemed Reliable, but Not Guaranteed.